Don’t put your jerkbaits away yet! Jerkbaits are great tools later in the year than most people think. Photo by Joel Shangle. Most people only use jerkbaits for prespawn bass, but the technique is quickly overlooked as soon as the bass begin moving shallow to spawn. This is one of my favorite times to use a jerkbait, but I'll make one big change: I switch from using a suspending jerkbait to a floating jerkbait. I like the Rapala Floating Minnow, Smithwick Rattlin Rogue and Megabass Vision 110 Silent Riser. By using a floating minnow you can work any of these baits in and around shallow cover that bass utilize to spawn. A minnow-type bait represents a natural enemy to a bedding bass and an easy meal to a prespawn or post-spawn fish feeding up before or after the spawning process, and can result in some incredible fishing and explosive topwater bites. The right retrieve is crucial: Your success will be determined by figuring out the retrieve cadence the fish are interested in. Sometimes the fish want it twitched slowly on the surface, straight retrieved on or below the surface, or erratically snapped. Once you figure out how the bass want the bait presented you can run this pattern all over the lake your fishing. 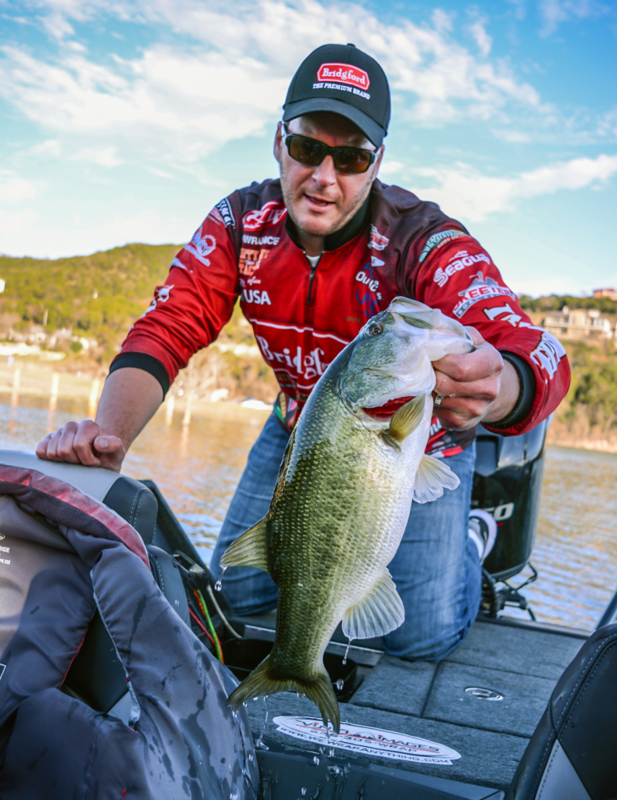 So don't quite put away your jerk baits yet. They can be used successfully after the prespawn phase as well.